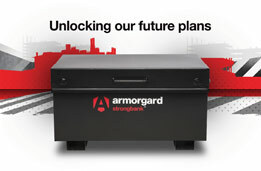 …Armorgard, We’re leading the way with our new branding, so we trust you’re enjoying the ride! 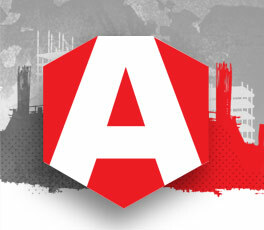 stunning new branding is to reflect our market leading position. We look at things from a different angle, that’s how we get our continual supply of fresh product ideas. 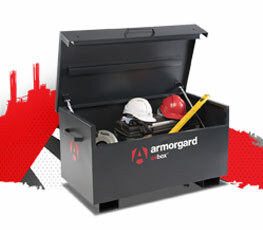 Working with those that are on the tools, we develop our products so that they perform harder. easier for those on the tools. All of our products are exclusive to us. We design all of our own products, taking product concepts from the initial idea right through to the product launch.